An editor who spent more than 20 years in charge of a weekly newspaper has left as part of a restructure by its parent company. Regional publisher Archant has confirmed the departure of Chris Carter, who had edited the Ilford Recorder since 1996 and the Romford Recorder since 2013. Chris, who marked 25 years with Archant in February 2015, left before Christmas as part of a wider reorganisation being undertaken by the company. 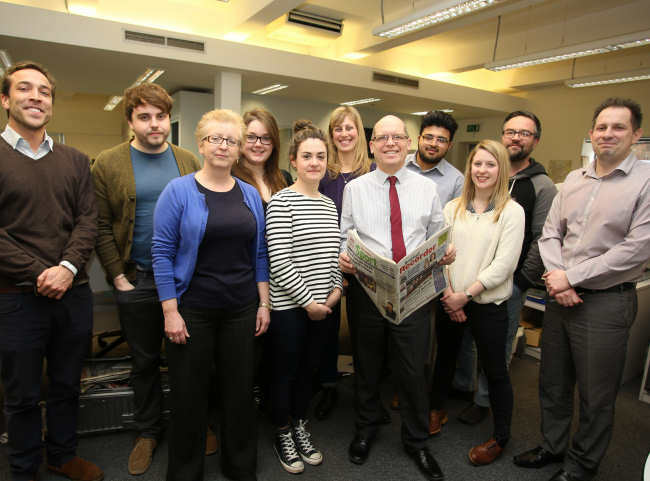 Other long-serving Archant editors to have left their roles in recent months include Nigel Pickover, of the Eastern Daily Press, Terry Mitchinson, of the Welwyn Hatfield Times and North London editor-in-chief Geoff Martin. HTFP understands Michael Adkins is now the overall executive editor for Archant’s weekly titles in Romford, Ilford, Barking & Dagenham and Newham. 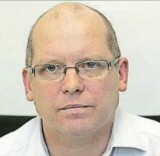 Michael joined Archant in 2008 and was previously the editor of the Barking and Dagenham Post.